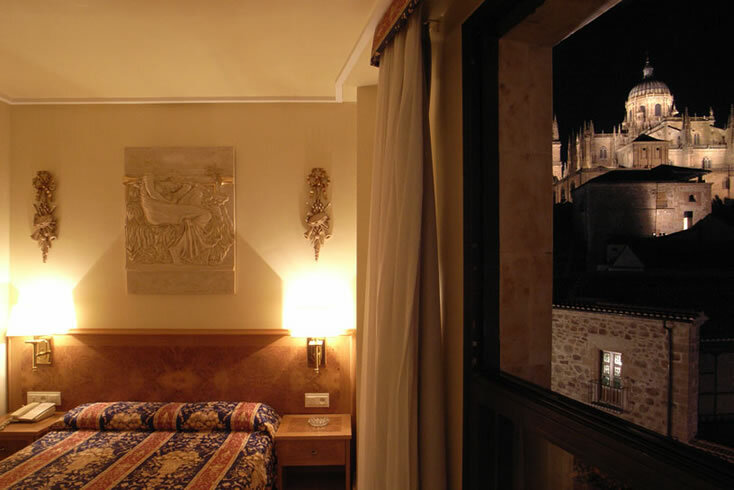 Benefit from exclusive advantages by booking through our official website. 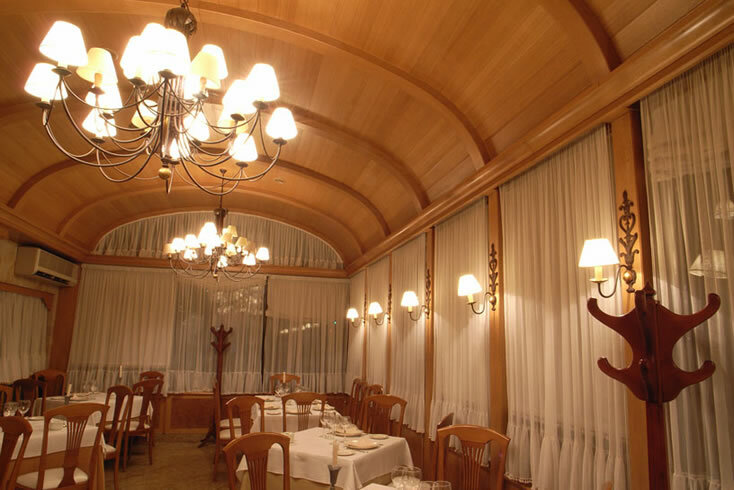 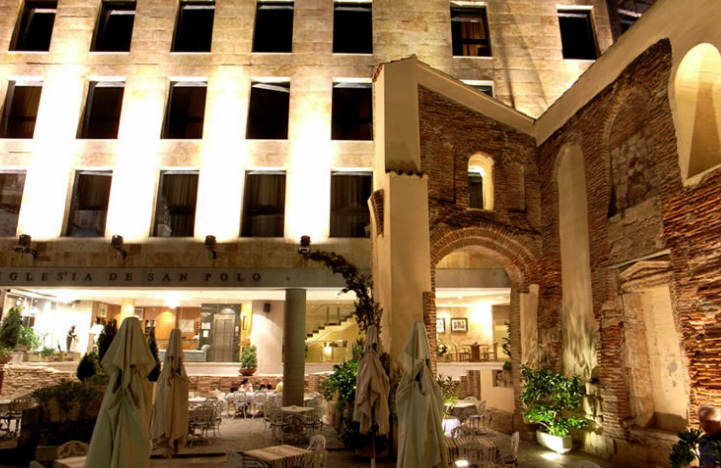 El San Polo Hotel is located at the southern entrance of the old part of Salamanca and shares it space with the Roman ruins of the church of San Polo, a beautiful construction of the XI century. 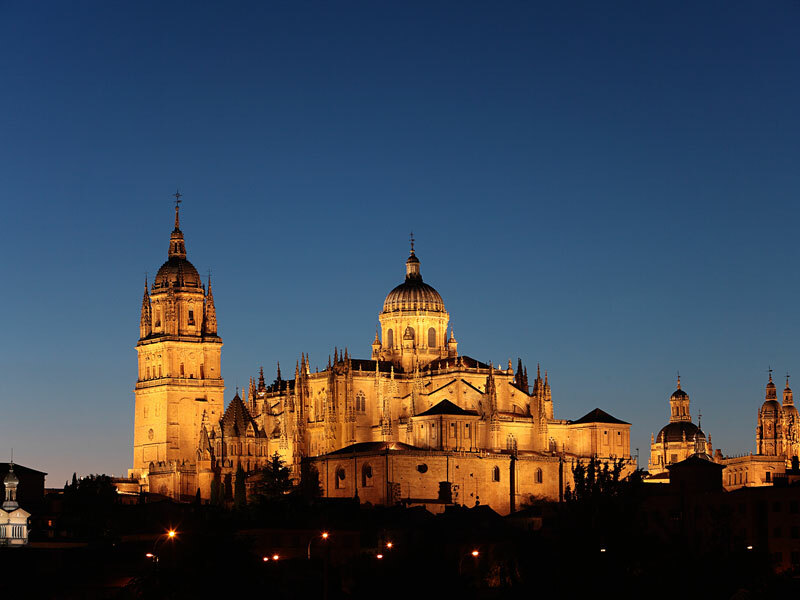 From the hotel you can discover by feet many of the lovely places and the historical buildings of the city: the Convent of San Esteban, the cathedrals and the buildings of the oldest university of Spain, the impressive University of Salamanca. 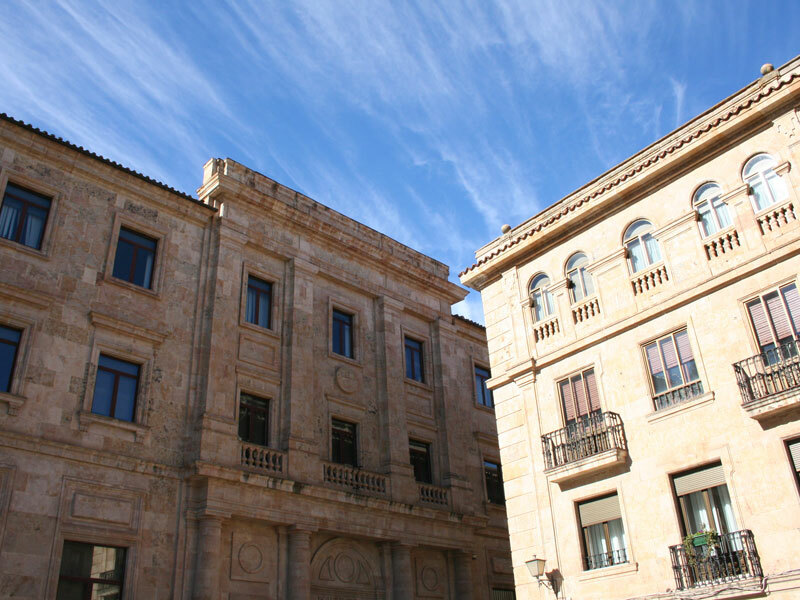 Very closet o it you can visit the main square, the Huerto de Calixto and Melibea, the scenario of the famous book of Fernando de Rojas, as well as different leisure and culture offers like the Car Museum, the Art Nouveau Museum (Casa de Lis), the Casino of Salamanca and the exposition hall of San Esteban. 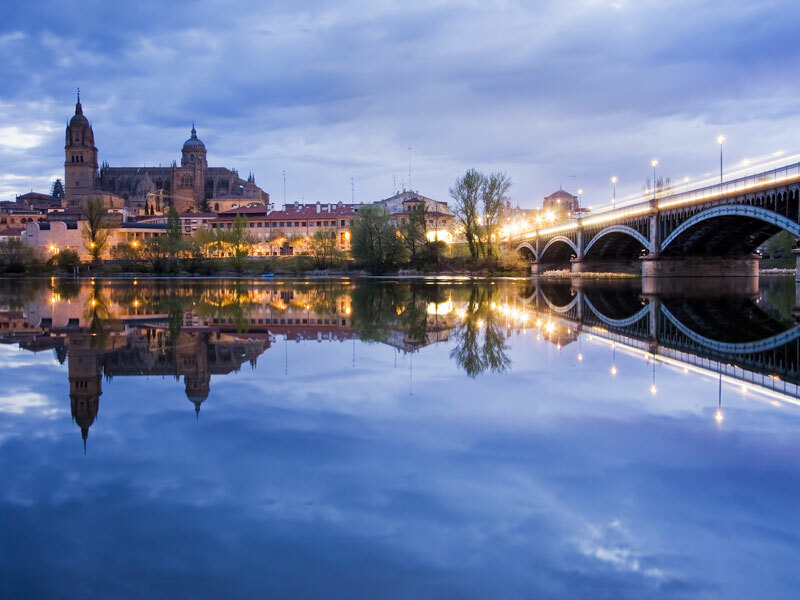 Salamanca is a world of possibilities decorated with majestic historical buildings and the inspiration of the University atmosphere.